SCATT WM9 — is used for fixed target training at distances from 4 to 6 meters and imitates shooting up to 300 meters, using pistols of 9mm caliber. 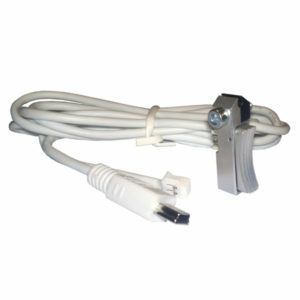 Electronic target – (Model: WT-01) installed instead of the usual target (hangs on the wall or mounted on a photo tripod), connected to the control unit, without requiring a separate power supply. In the special grooves on the body of an electronic target put paper target appropriate to choose an exercise and distance. 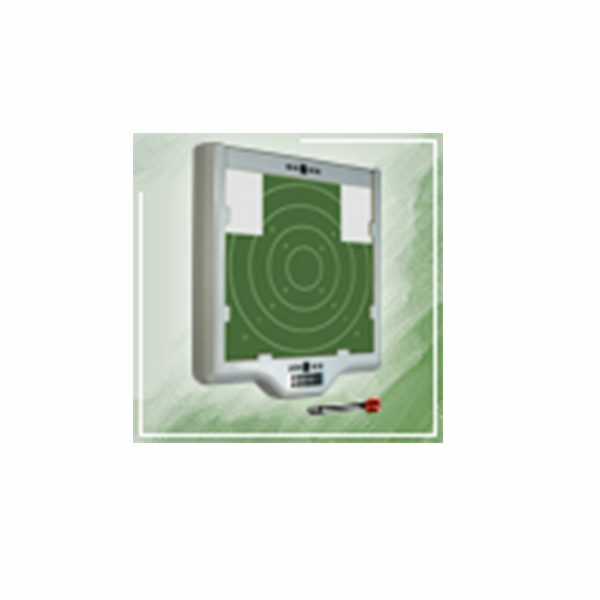 Electronic targets can be used at ranges from 4 to 6 meters, which allows to train in different locations, using one electronic target. To target the top and bottom are the LEDs red and green, designed for training with limited time on the shot (e.g. sport pistol). 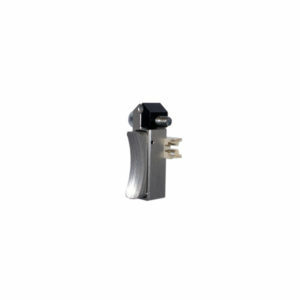 The target has a built-in wireless connectivity, and can be used with wireless optical sensors SCATT. 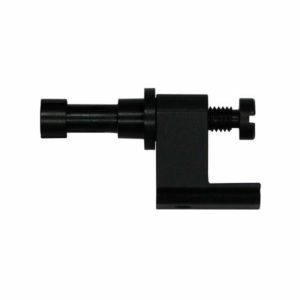 Wireless optical sensor – (Model: WS-M02) fixed into barrel of 9mm caliber pistol, this highly accurately measures the weapon’s alignment during aiming and actuation of the trigger mechanism. Optical sensor automatically measures the distance to the electronic target. 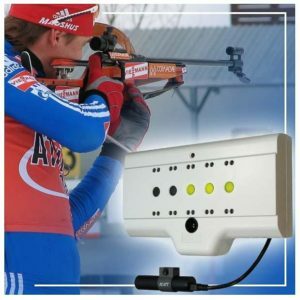 The program allows you to automatically calibrate the sensor relative to the sighting of weapons, so there is no need for an amendment to the sights of weapons. Sensor automatically compensates for the “blockage” of weapons! Optical has two-way infrared connection to electronic target. Opening time from one battery (1.5V – AG5, 393 or analog) about 10,000 shots with an average time of sighting 3sec. In case of prolonged non-use, the sensor automatically switches to sleeping mode. Weight 6g.